it's not about the stuff; it's about your story. Your wedding day photography is an investment into the rest of your life, it is the gateway for remembering how you looked and felt. How you celebrated. How you loved. Do not risk these memories with anyone other than the perfect photographer for you; the moments, subtle glances, and wonder of your wedding day simply cannot be replaced. Every package we build is as custom and unique as the couple we serve, but we do believe that every wedding day has certain needs that cannot be compromised without hurting the integrity of our photographic process. Therefore, we always begin our wedding photography packages with the following core features and discuss additional options in person. Your wedding images are an outlet and expression of you, your love, and those closest to you. Read below on how our artwork can be a part of your visual heritage. Your wedding day photography is an investment into the rest of your life, it is the gateway for remembering how you looked & felt, how you celebrated, and how you loved. Do not risk these memories with anyone other than the perfect photographer for you, the moments, subtle glances, and wonder of your wedding day simply cannot be replaced. Our photographic team will be with you your entire day. Not a paltry 6 or 8 Hours; we believe to tell a full story we need to be fully present. We never travel alone – we believe deeply in a Two Person Team to ensure your wedding coverage is handled correctly. A continuation of the art we produce for our clients; every image is personally hand toned and retouched. Our signature edit style is applied in house with care. Full Resolution Files + Self Printing Rights. Print + Share with freedom. e believe whole-heartedly in crafting the very best images for your day. Typical weddings range between 400-700 fully finished images. 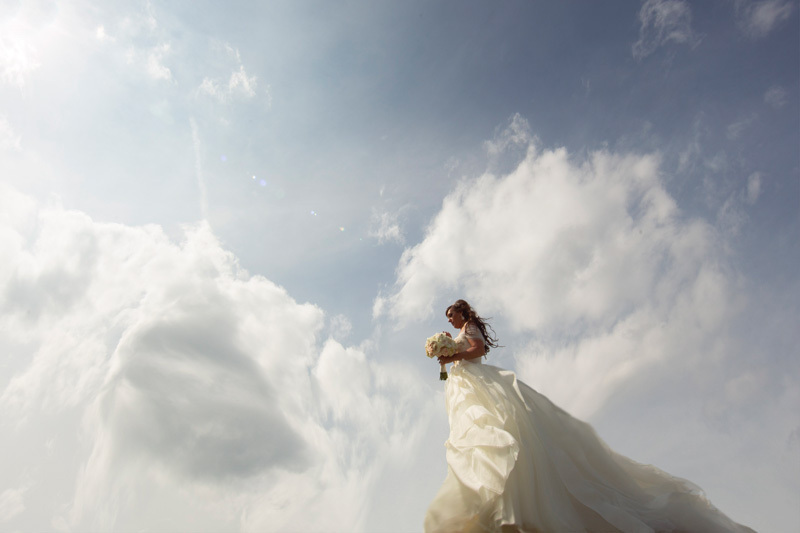 Many wedding photographers skip the art of the edit and simply deliver you imagery straight from the camera; not us. Every image we deliver to you is hand toned and pristinely cared for. Our Imagery is edited in house with a peer review process; something missing in the workflow of our competitors. We get it. The wedding world is super confusing and strange. Not to mention, you’re planning the biggest event of your life. Yeah – we’ve been there too. It’s stressful, and crazy-fun at the same time. We have a few questions that are commonly asked here on the right. We recognize the desire for a complete listing of packages and other options. 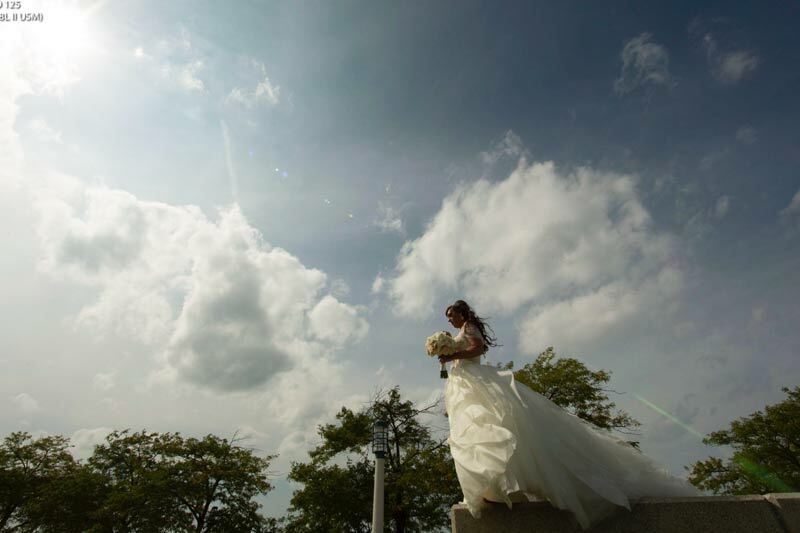 Because we highly value a consultative approach to your wedding photography (rather than just throwing products and numbers at you), we invite you to stop in to our wonderfully comfortable & fun meeting space on the west side of Cleveland. There, we can get to know you a bit better, answer questions, and present to you further investment options that are right for you. We also specialize in travel & destination weddings – investment options for these begin at 4500, with international wedding photography beginning at 6500. What about Indian or Multicultural Weddings? Yes, we LOVE variety in our work, and over the years have garnered quite a reputation with Indian, Persian, Jewish, and Asian Weddings. Given the unique needs of some multicultural weddings (especially if they are multi-day affairs) we sometimes need to custom quote the coverage, so please contact us to set up a meeting. Yes, we accept every form of payment imaginable, check, credit card, money order, barter-for-bourbon (kidding…kinda), etc. Payment plan options are standard with us, and uber-convenient.